We have started to produce floor plans and 3d renders. In addition to producing stunning architectural photographs and videos that help clients tell their story. BML Media is always looking for services that can be of benefit to our clients. 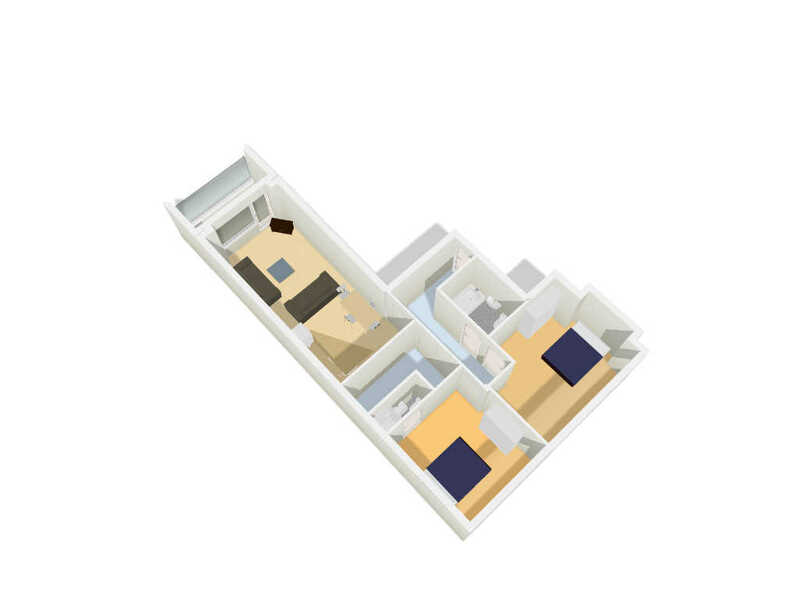 To go along with our photos and videos we think that floor plans can help a client connect with your service or product. If there is ever a service that we do not list that would work with our current services in helping you tell the story of your business let us know and we will see if we can help you out. We team up with other top professionals to help make sure we are able to fulfil all your needs. One service we are able to provide in house is the production of floor plans. 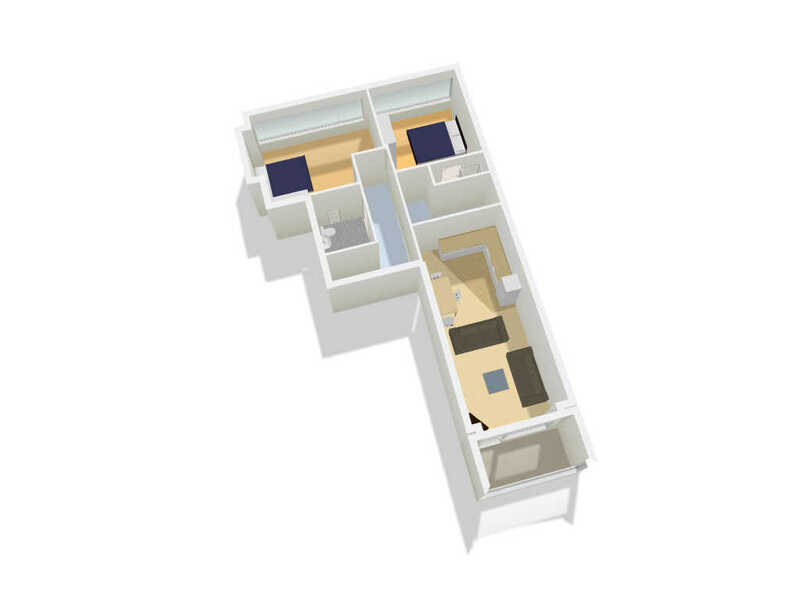 Floor plans can now be produced in full colour with options such as 3d renders and furnishing rooms. We think this services would be perfect for hotels and restaurants who want to show possible room lay outs for Weddings, Banquets and Conferences or possibly just to show off the possible lay out of a Suite. It is also very useful for builders to show the layout in addition to photographs of recent projects. 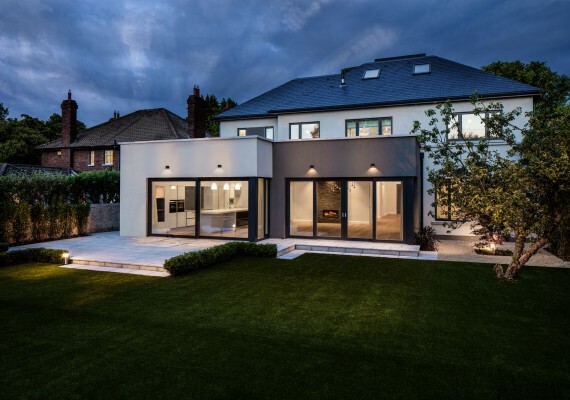 While, if you are selling a home it allows a potential purchaser imaging how they might settle into the home. It is all about telling a story through images that will connect with your clients. 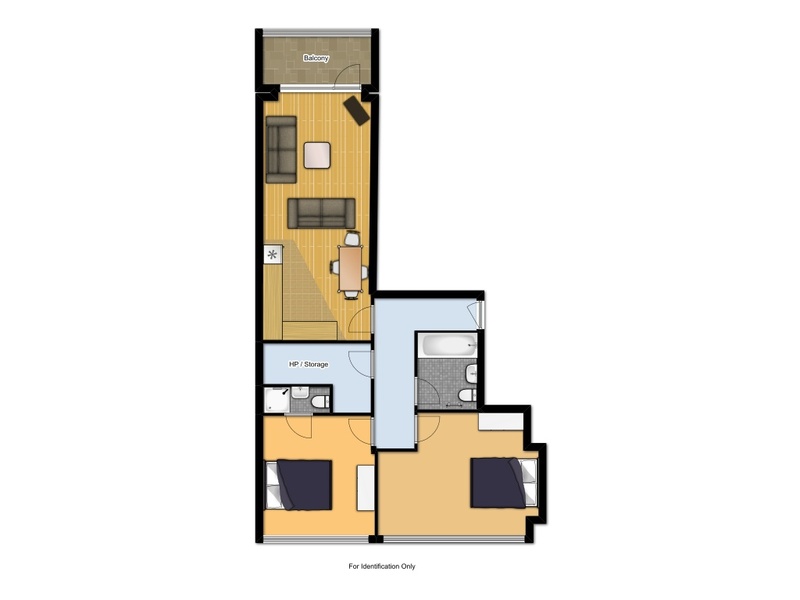 A full colour floor plan of an apartment in Dublin. Furniture has also been added to help people better appreciate the space. 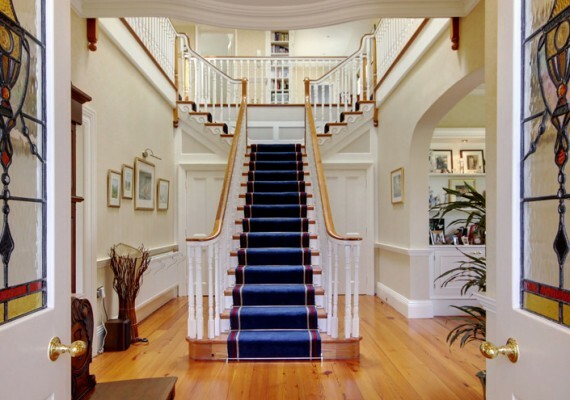 Stairs: As an Photographer specialising in Architectural and Interiors Photography I love Read more! I love the look of architectural photography at night time or more specifically during twilight and Read more! Many of us have tuned in over the last few Sunday nights to watch “Rebellion” Read more! A few weeks ago I had the chance to photograph a lovely kitchen. 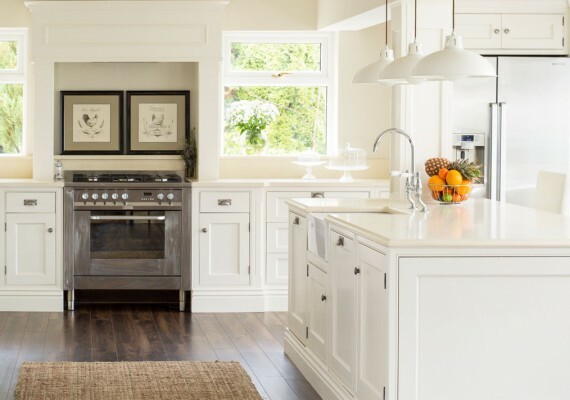 The Idea of kitchen photography is Read more!